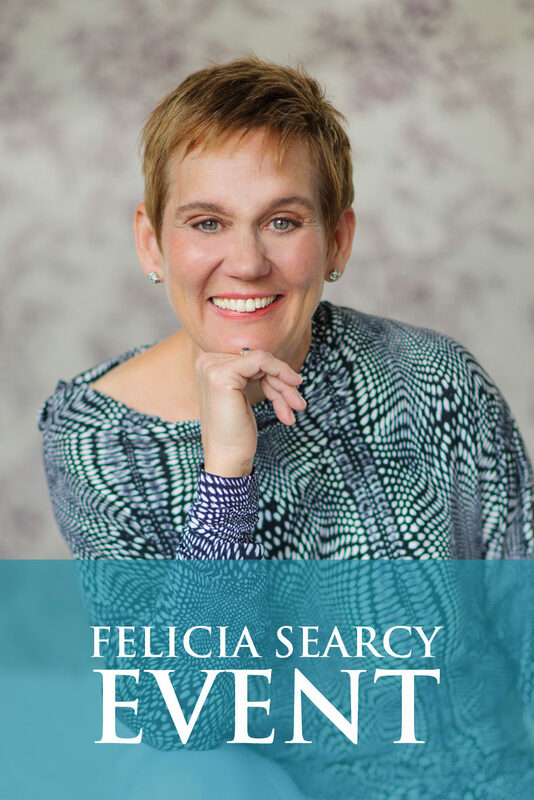 Felicia Searcy | Where is your mind fixed? How great is this? The way to become your best and live your best life is by focusing on the best. In any given situation, you decide where you will place your attention. You can choose to see something in anyway you want, which means you get to choose to see a fact or condition in its best light. Right now, where is your mind fixed? Bring your attention to the best in your current situation. Notice any shift in your mood. As you sustain that feeling and awareness, pay attention to ideas and opportunities that seem to come to you out of the blue. Then watch how you and your life begin to transform into your best life yet! P.S. 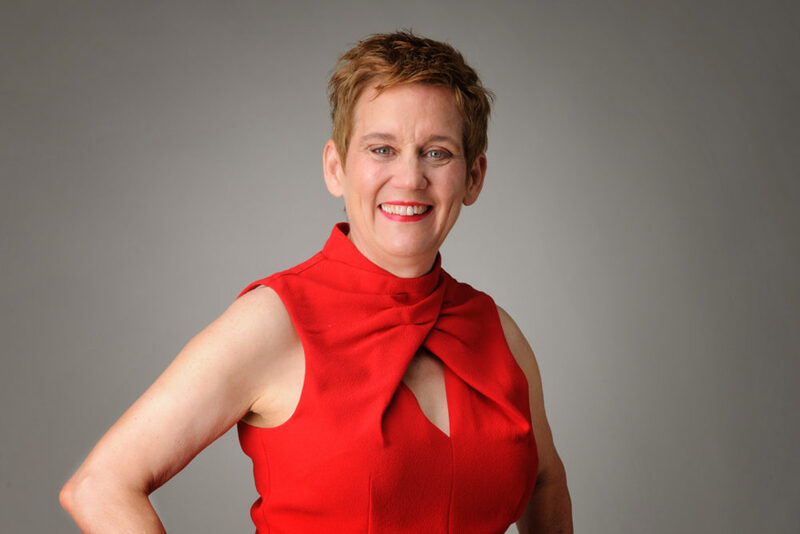 Know someone who is ready to live their dream life? By all means, do them a favor and share this with them.